Most school will be starting here in the next few weeks, so that means it is time to go back to school shopping! 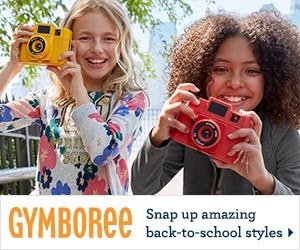 As we weed through our kid's drawers and see that most their jeans are too short, shirts are worn out for summer play, we realize it is time to Shop Gymboree's Back to School Collection! 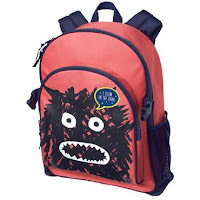 Whether you need school uniforms, jeans, lunch bags, etc. Gymboree has you covered! Plus right now they have Up to 50% off Regular Priced Items and 40% off Markdowns you will be saving a few bucks while you outfit your kids for the new year! 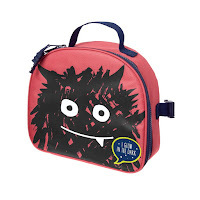 Right now you can score lunch bags for $9.98 and backpacks for $18.48! So stay at home and avoid the malls, stores and the crowd and just shop Gymboree from the comfort of your own couch!